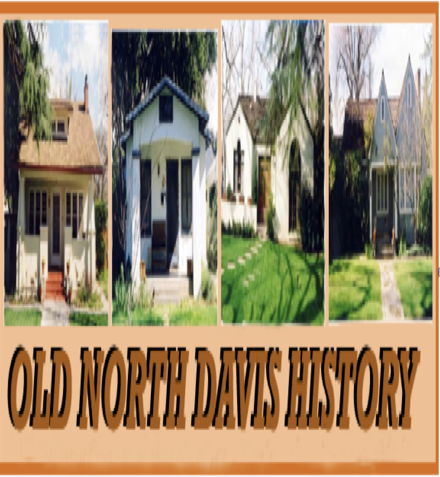 The area we today call “Old North Davis” was created over a two week period from the last week of January through the first week of February, 1913. 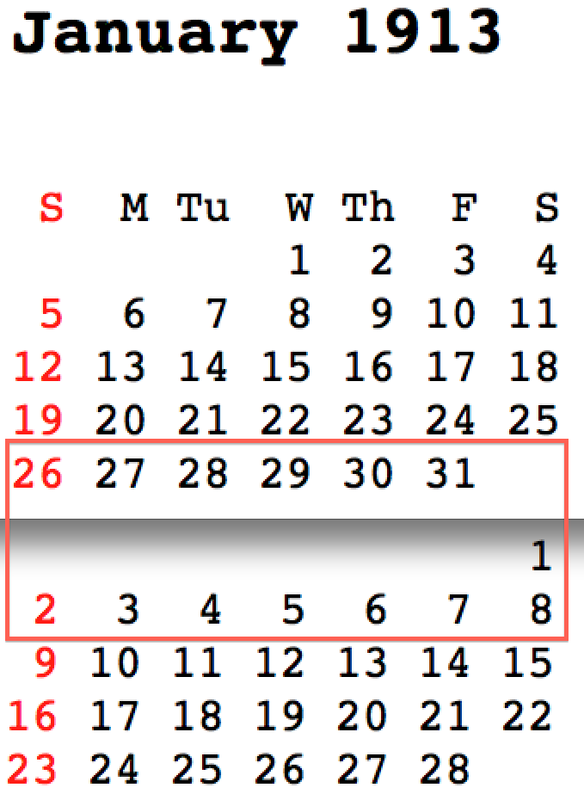 Recognizing that there is often an unavoidable degree of arbitrariness in setting “start” or “founding” dates, let me hazard a tentative one. 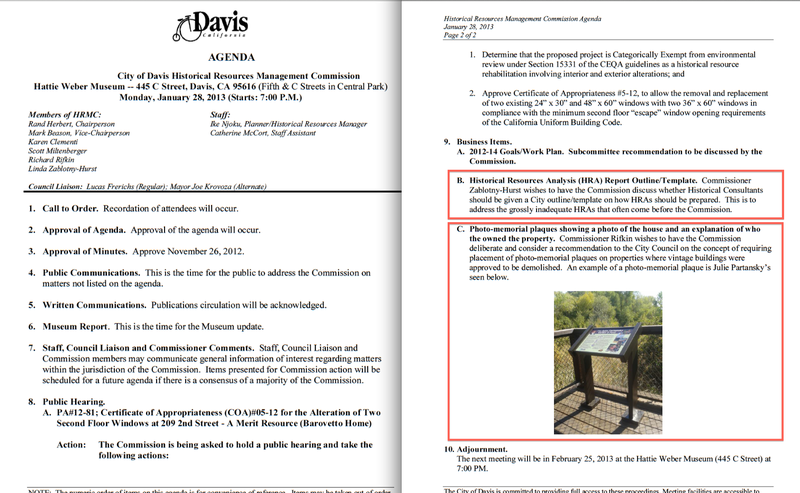 At its meeting on Monday, January 28th, the Historical Resources Management Commission will consider adoption of two measures that would, I think, improve historical preservation practice in Davis. The first, item 9.B. 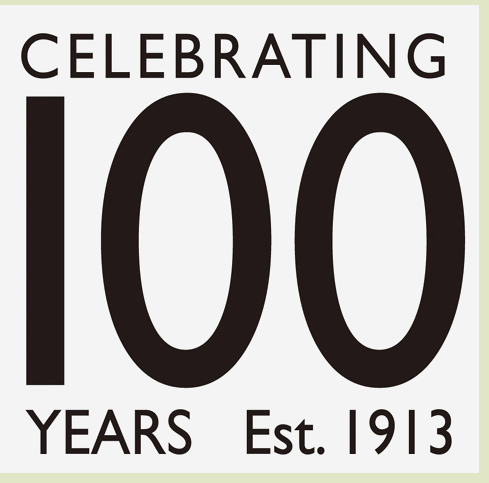 on the accompanying agenda, will consider implementing an “outline template” of actions that should be performed in researching and otherwise preparing historic preservation assessment reports. 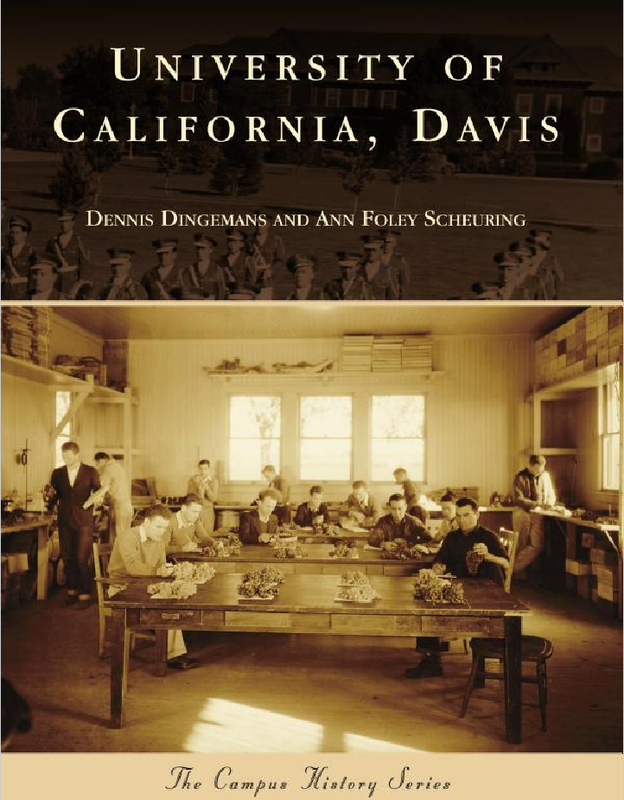 Dennis Dingemans & Ann Foley Scheuring have just published a wonderfully engaging photo history book on UC Davis. Containing some 250 images with highly informative captions, it presents our campus in new, varied, and expansive ways. I. New. 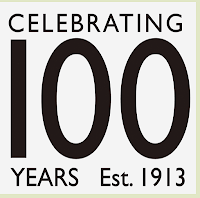 Over untold hours in many archives, I have seen hundreds if not thousands of photos of various aspects of UCD history. In first leafing through the pages of this volume, I was immediately struck by how few of the images I had seen before. These authors have dug for new views of the well known and discovered them. There are many delightful surprises for even the most jaded UCD history fan. 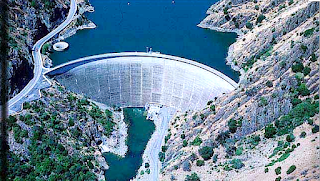 In publications and in chit-chat on Davis water in the recent period, a number of people have claimed that the Davis City Council once had an opportunity to obtain Putah/Berryessa utility water rights but decided against it. 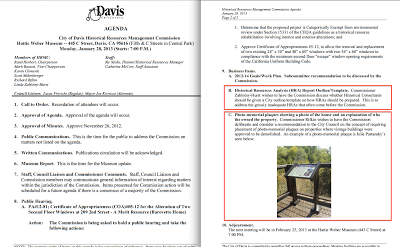 Curious that such a seemingly important event was not among standard items in Davis histories, I decided to see if I could identity the month, day, and year on which this decision was made as well as other details on the matter. 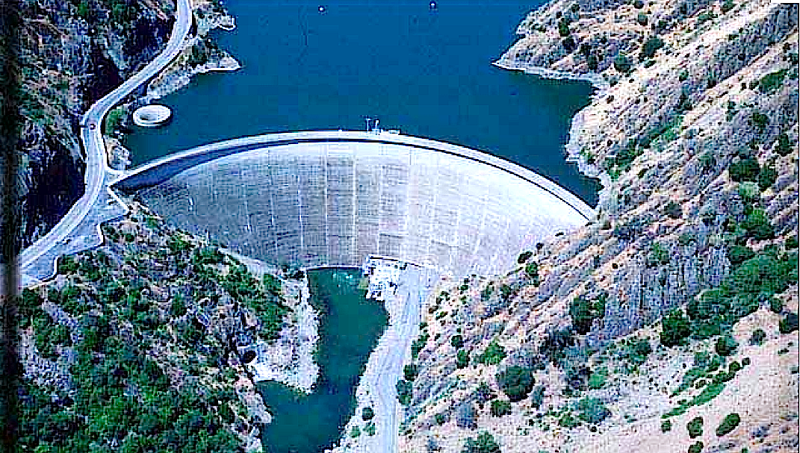 Did the Council decide against acquiring Putah water or not? 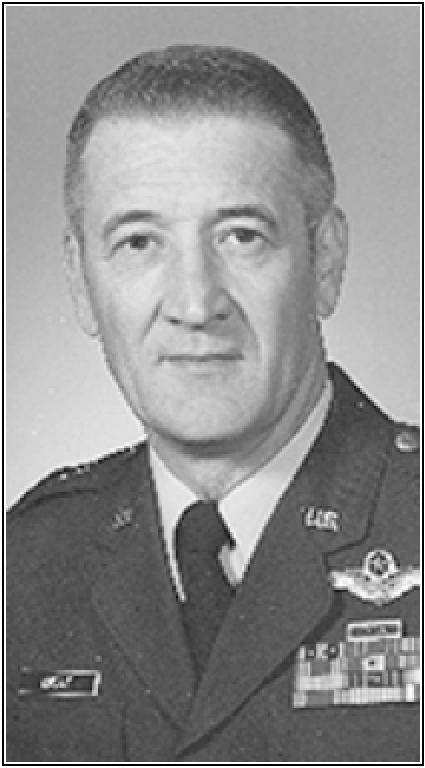 The Enterprise recently published an obituary on Milton J. Eberle, Sr. Judging by the photograph and text, Mr. Eberle was most notably involved in aspects of the United States air forces. Reading further, though, we find he also participated in a number of business activities, including ownership of the Terminal/Aggie Hotel. 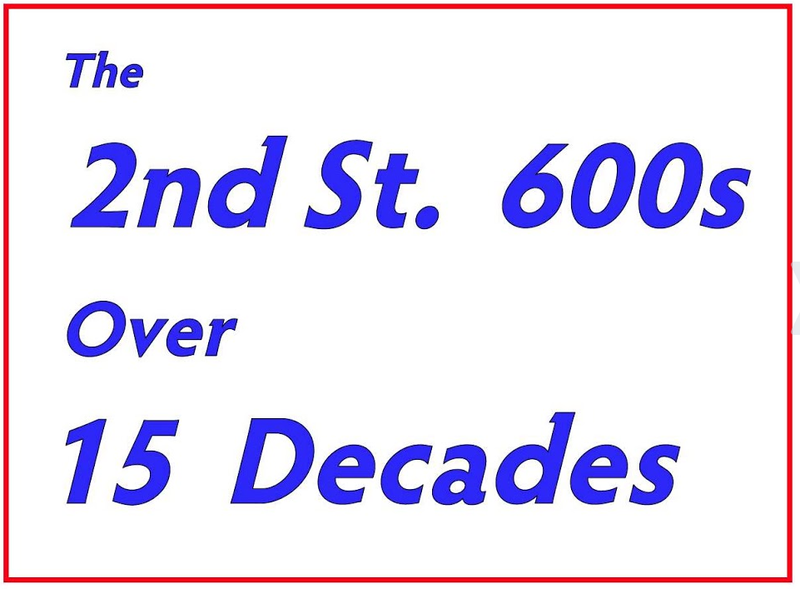 Apparently he, or members of his family, owned the building from the mid-‘60s to the later ‘70s. A bit of information on that structure and its G Street setting is provided in the accompanying excerpt from p. 72 of Demolishing a Historic Hotel.